Hello friends! 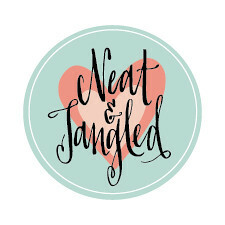 I'm here today to introduce the first of three amazing ladies joining the Neat and Tangled design team! 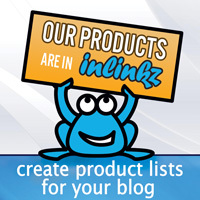 I am so excited to have them joining us :) They are creative, fresh and inspiring. I know you will love them as much as I do! 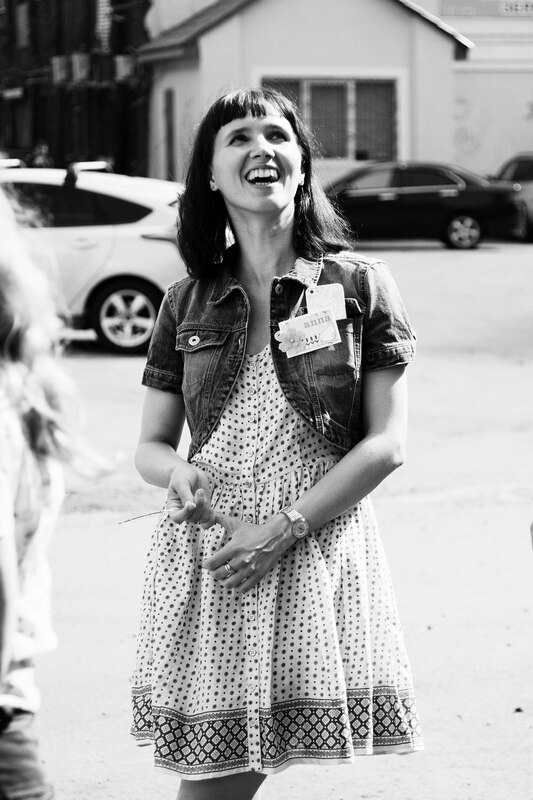 So let me introduce you to Anna Kossakovskaya! You can check out her blog HERE. Hello, I’m Anna! 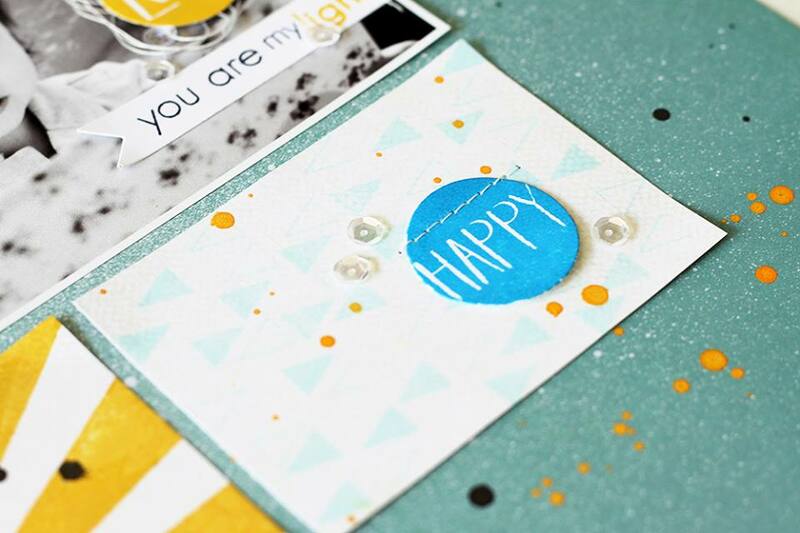 And I'm very passionate about scrapbooking and cardmaking, it is really my great passion! This is my hobby since August 2011, when I made my first card. And since then, I still can not stop constantly making new discoveries in this wonderful world of creativity and improving my skills. I studied the protection of the environment at the university, and not worked a day in my specialty line. Then I began to work as a bank analyst. Various reports and tables - that's what I love almost as much as scrapbooking, haha! At the moment I'm on holiday childcare. Our daughter is two years and five months, and yet we have a kitten Diana, and I call them my demons - because they are very active and often drive me crazy! And will tell you a terrible secret - I'm a gamer and I love different games! Sometimes in the evenings I play with my husband, but unfortunately, I have very little time for this my hobby. 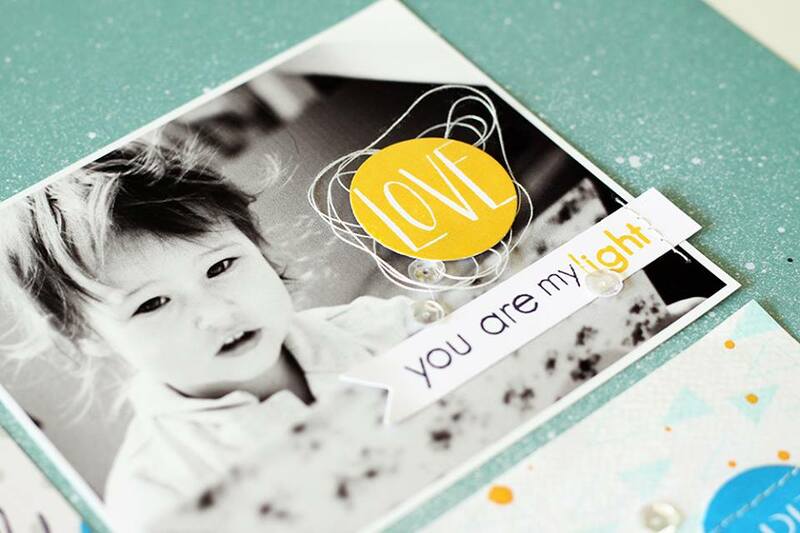 Anna created a gorgeous layout to share with you! 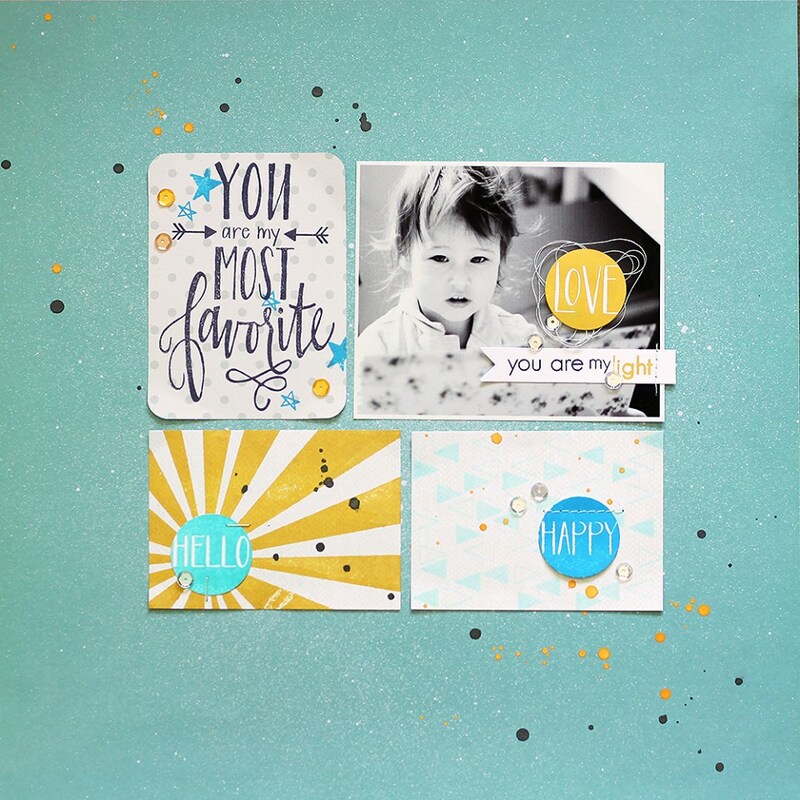 I absolutely love how she combined so many sets, just showing how well all our stamps work together! 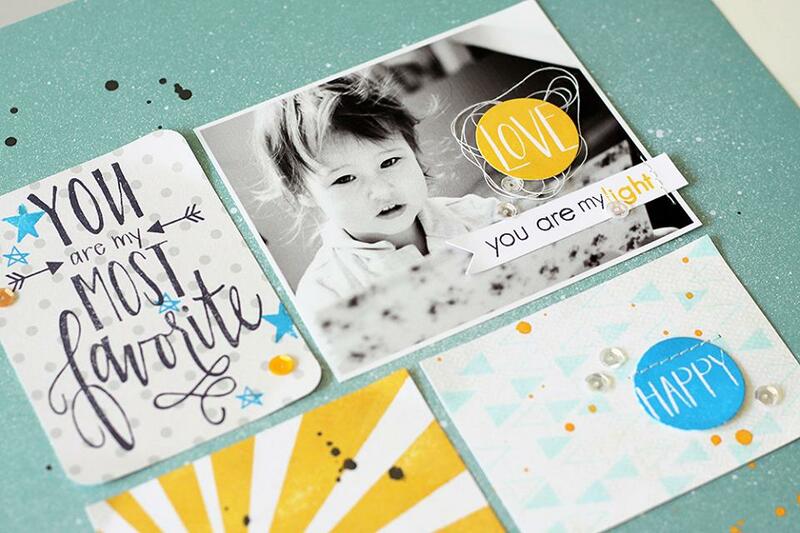 She used My Favorite, Everyday Circles, Tiny Triangles, Sunburst, and Sparkle and Shine! Yay Anna! Welcome to the team! I absolutely LOVE your work!!! Congrats, Anna! Love you layout! Gorgeous! Love the layout, and your style. And Neat and Tangled. I look forward to seeing more of your work. Super job on your layout! I like the stitching and bunched threads. Wonderful design!